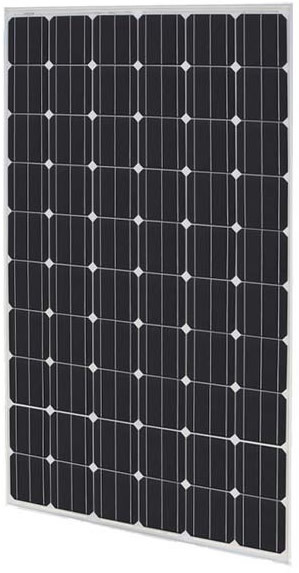 Click the button below to add the HES-285-60M Solar Panel 285 Watt 60 Cell - Mono to your wish list. HES modules are made by a Tier 1 global manufacturer, offer superior efficiency, & stringent quality control. 25 Year Linear Performance Guarantee, 10 Year limited warranty on material and workmanship. With super high efficiency mono crystalline solar cells, the HESPV HES-285-60M solar modules offer 14% more power per area than standard 250W 60 cell solar modules. The HES-285M is a premium module that allows more power to be installed in space constrained roofs. SM-285-60M solar modules are made using only the highest quality mono-crystalline solar cells, designed and manufactured by industry leading suppliers. High transmission textured glass is used to take advantage of increased light diffusion and snow-shedding abilities. Finally, an anodized aluminium frame creates a rigid body to support the module in any application, residential/commercial rooftop to utility scale ground ground mount, and tracking systems. 65.75" x 39.37" x 1.38"
View and Download the Manufacturers Spec Sheet from here. This Panel Is available FOB edmonton Alberta. 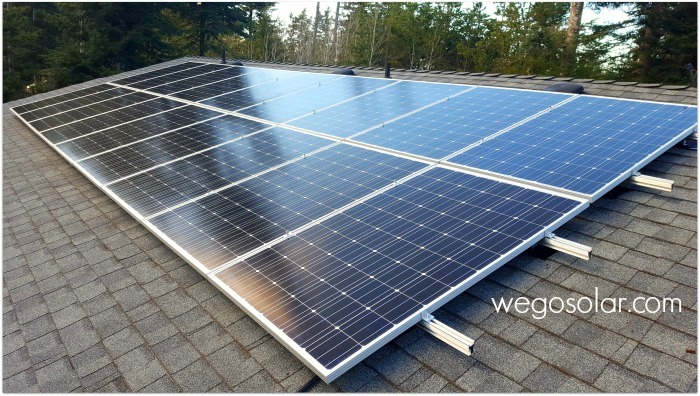 Looking for a Panel Available in CHemainus, Victoria and Vancouver?